India’s rapidly increasing educated work force ensures continuous domestic growth and rising national spending power. In addition to cars and other modes of personal transport, on a consumer level there is still considerable scope for growth in domestic appliances, home electronics and air conditioning units. 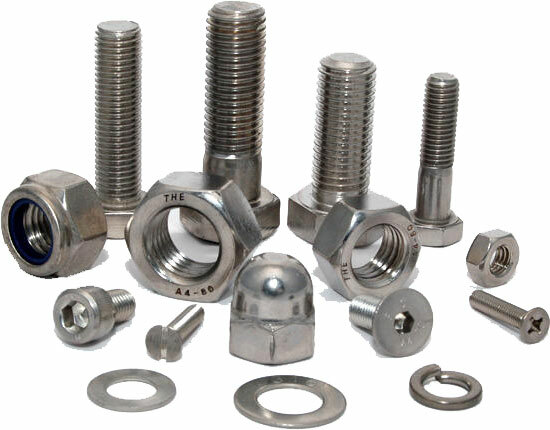 Therefore, if you are looking to meet high profile decision makers and to promote your company in this major growth market, Fastener Fair India, Mumbai is the “must-attend” event in 2019 for everyone involved in the fastener and fixing industry.